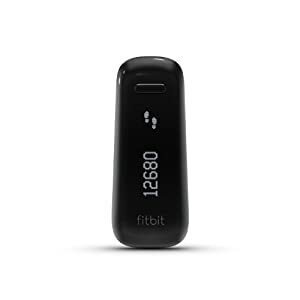 Hypoallergenic, the fitbit alta accessory band is made of a flexible, durable premium material which is hypoallergenic and provides comfortable wearing experience. Package includes, 10 fitbit alta replacement bands, 10 unique design fasteners, 10 metal clasps are in a gift box. 1.There are two size to option: Small 5.5″-6.7″ 140 mm -170 mm, Large 6.7″-8.1″ 170 mm -206 mm. 2.Ultrathin designed makes it more comfortable whilst wearing your fitbit alta band. 3.There are 4 texture for choice: Z texture, Laser texture, Stripe texture and Smooth texture. You’ll be able to select the style you like. 4.Compact designed makes sure the fastener ring offer protection to your fitbit tracker effectively. On the same, it also sacrifice a little bit bit of convenience, but it’s worth. 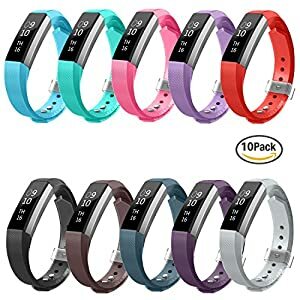 Disclaimer: Our Fitbit Alta replacement bands are in NO WAY connected/affiliated to the Fitbit Inc. or to their trademarks “Fitbit”, “Fitbit Alta”, “Fitbit Alta HR”, “Fitbit Flex”. 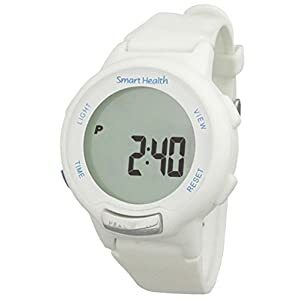 We are an independent manufacturer/seller of quality replacement bands. 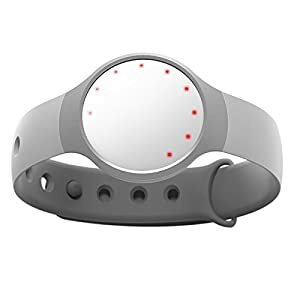 Package includes 10 fitbit alta replacement bands, 10 unique design fasteners, 10 metal clasps are in a gift box.